One of the peskiest weeds in St. Louis, Nutsedge is an invasive weed that is lime green in color and has a waxy appearance. 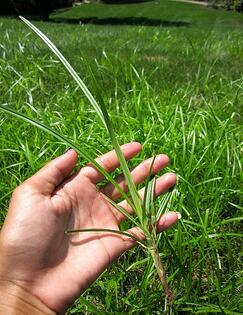 Nutsedge grows faster and pops up taller than grass and seems impossible to control. Dowco uses a post emergence herbicide product designed to control Nutsedge without stressing or damaging established turf. Dowco strongly recommends 2 treatments, 6 weeks apart for optimal results. 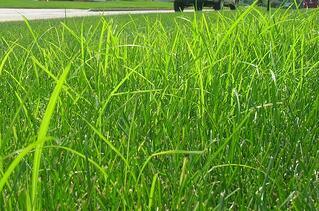 The product works on contact; therefore we prefer to schedule treatments 2-3 days after mowing.